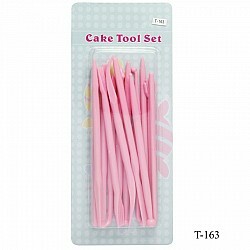 Feature Contains 5 different clay sculpting tools Make it easy to work on the clay material&.. 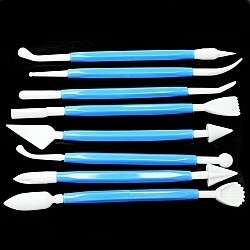 Feature Contains 7 different sculpting tools Make it easy to work on the clay material .. 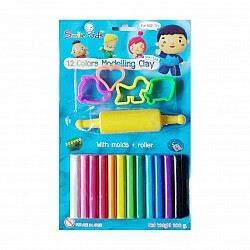 This pack contain 12 colors of clay along with rolling pin and clay molds perfect for your kids next.. 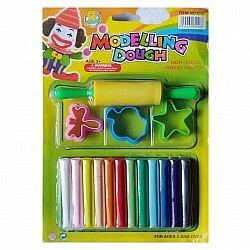 This pack contain 12 colors of clay (total 200 gms) along with rolling pin and clay molds perfect fo.. 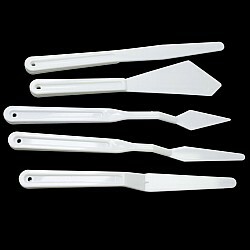 Feature Weight - 100gms 3 kinds of different modeling tool + 4 molds Make it easy to work .. 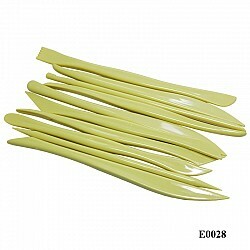 This Pottery Tool Kit contains every essential tool needed to begin potterythe Kit includes items as.. 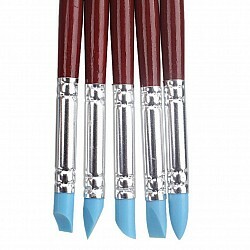 This art kit is a must have for adding various textures to your clay. 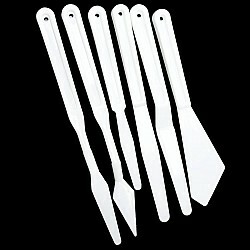 This kit contains 10 pcs as.. 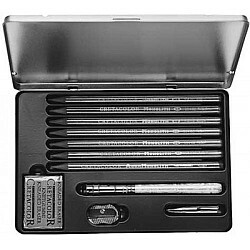 This art kit is a must have for adding various textures to your clay. This kit contains 11 pcs as.. 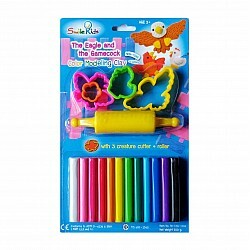 This art kit is a must have for adding various textures to your clay. 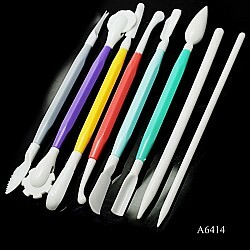 This kit contains 14 pcs as.. This art kit is a must have for adding various textures to your clay. 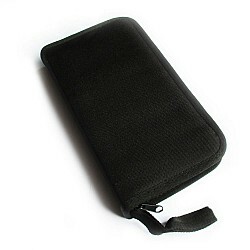 This kit contains 5 pcs as .. This art kit is a must have for adding various textures to your clay. 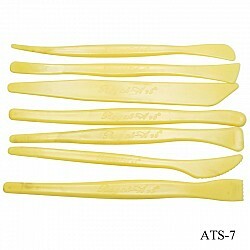 This kit contains 6 pcs as .. 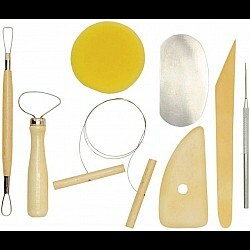 This art kit is a must have for adding various textures to your clay. 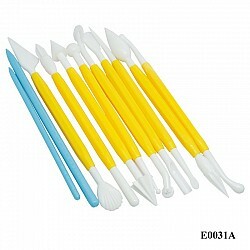 This kit contains 8 pcs as .. 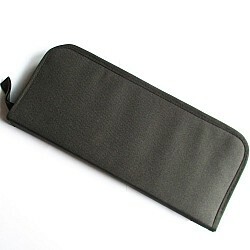 The black artist brush holder is suitable for all artistic needs, that require you to carry and hold..